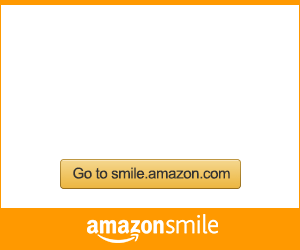 Shop AmazonSmile and Amazon donates 0.5% of the purchase price to Ponderosa Montessori Inc. Bookmark, or click, this link http://smile.amazon.com/ch/27-2674520 and support us every time you shop! Thank you!!! Call for a Tour - and join our Family! 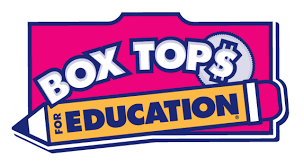 April 27, 10-1 pm Bring your Gloves!! Pizza and drinks will be served! May 9, 10:30-12pm Please ensure at least one parent attends with your child. May 31, 12:00pm Picnic/Potluck 12-1pm. Bring dish to share!! Children LOVE the Firemen spraying them and the water slide!!! Ponderosa Montessori School welcomes all people. Ponderosa Montessori School is committed to a policy against discrimination and admits students of any race, color, religion, gender, family structure, disability, national and ethnic origin.